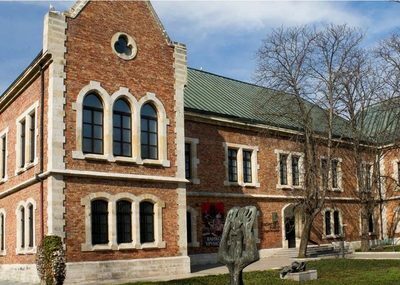 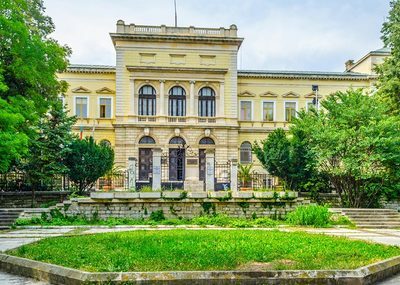 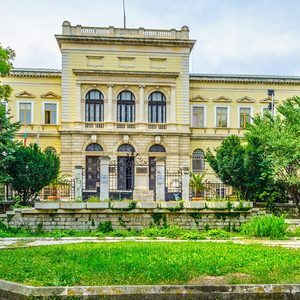 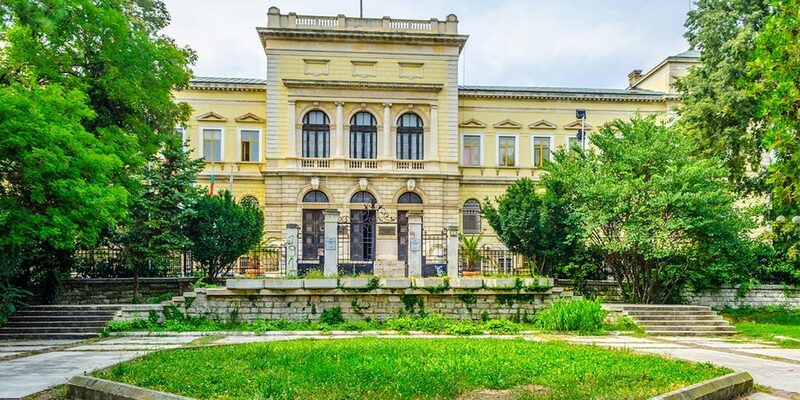 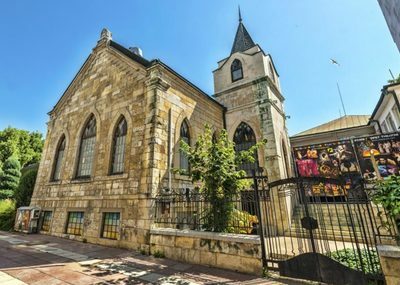 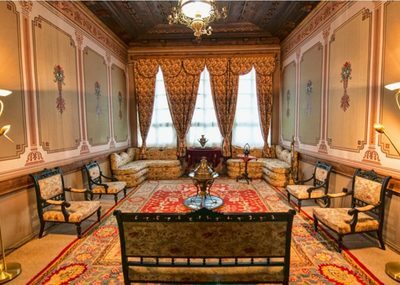 Founded in 1888, the Archaeological Museum Varna is situated in a historic building designed in the Neo-Renaissance era. 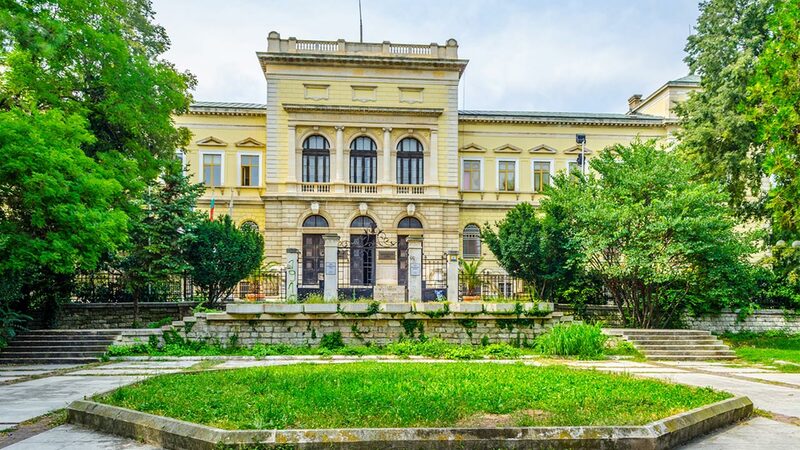 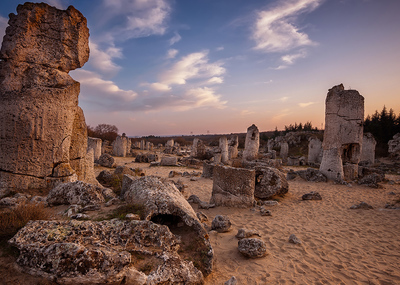 Being one of the largest Archaeological Museum in Bulgaria, it features 2,150 m² of exhibition area and shows original finds from the Paleolithic Age /about 100 000 years BC/ to the Middle Ages /7th – 8th/ century and the Bulgarian National Revival era. 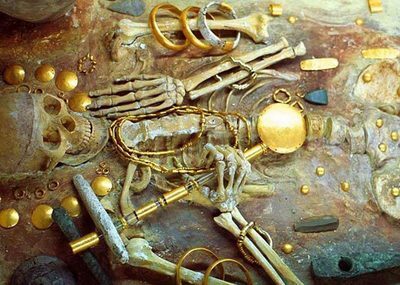 The Museum's arguably most celebrated exhibit is the Gold of Varna, the oldest gold treasure in the world, dating back to 4600-4200 BC. 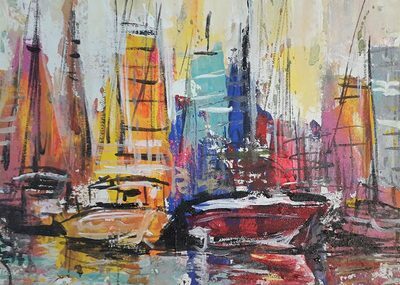 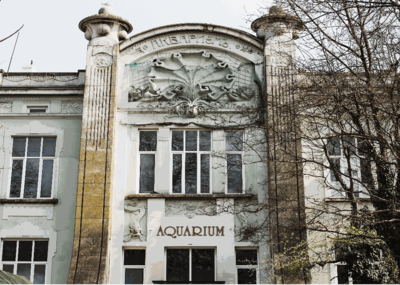 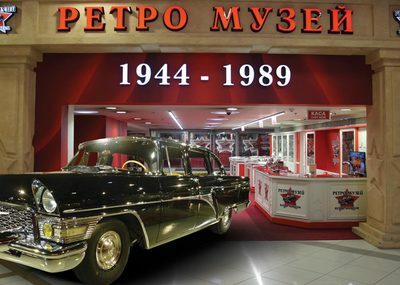 It occupies three separate exhibition halls. 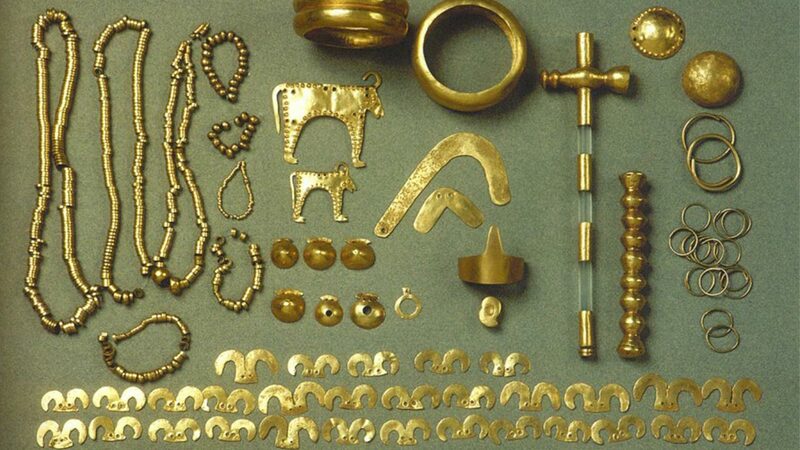 The gold treasure consists of jewels and bracelets, mostly forged or cast. 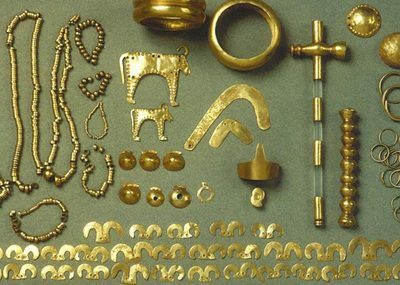 The purity of the gold ranges from 13 to 23 carats, with a total weight of about 6 kg. 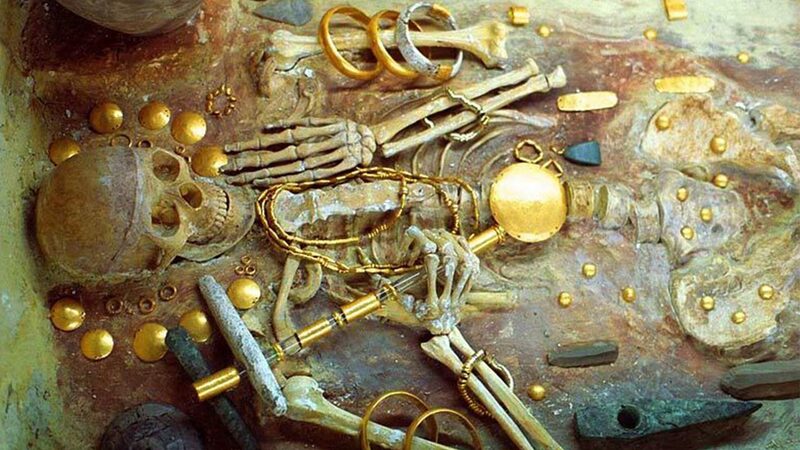 It is protected by a special security system. 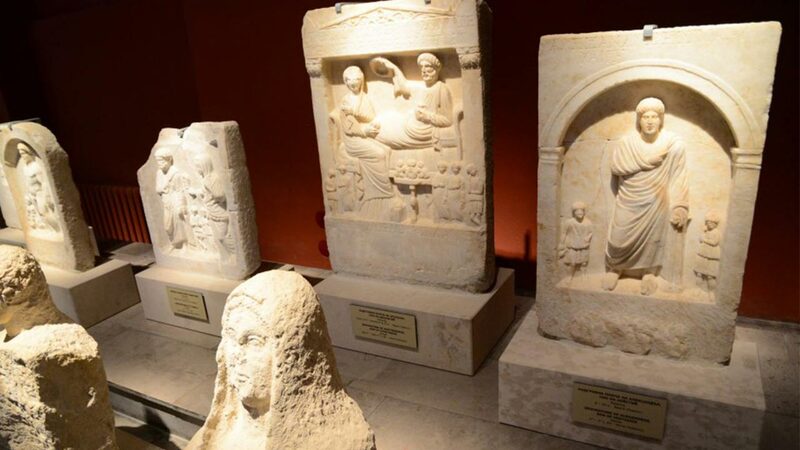 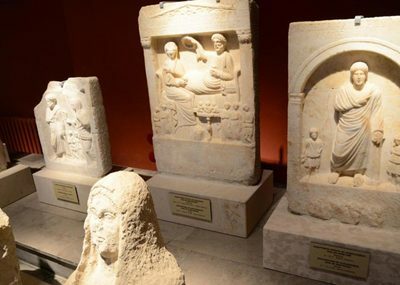 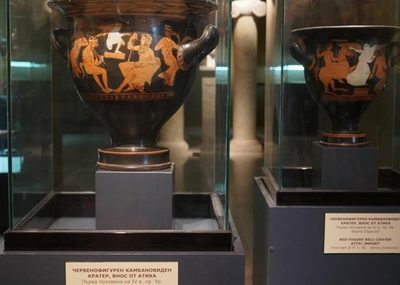 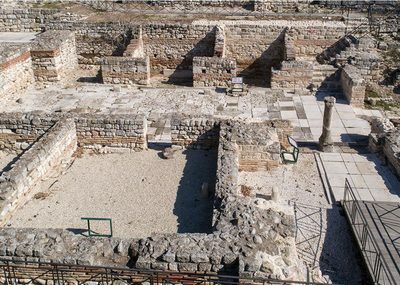 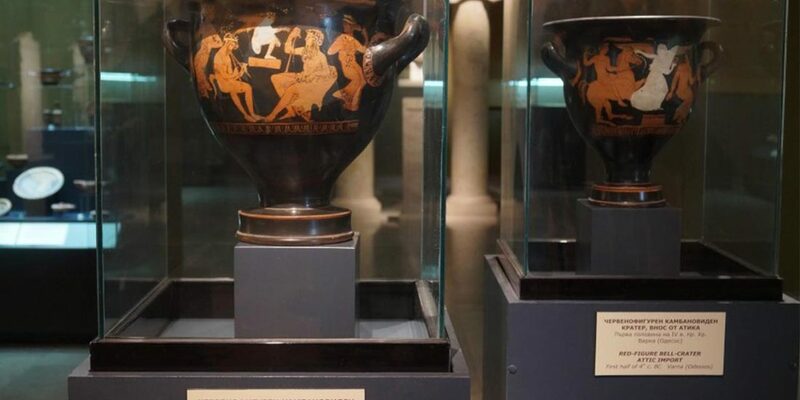 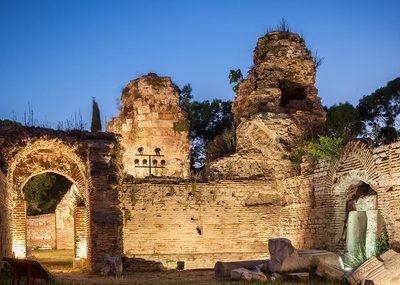 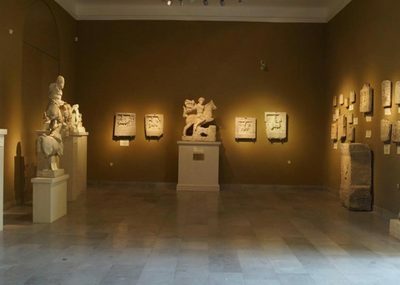 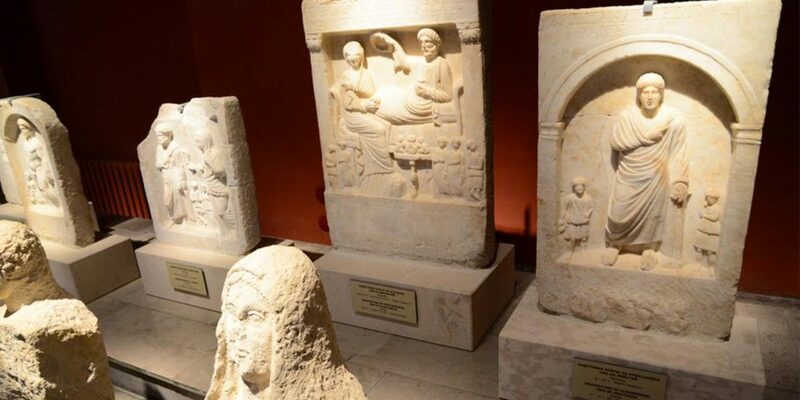 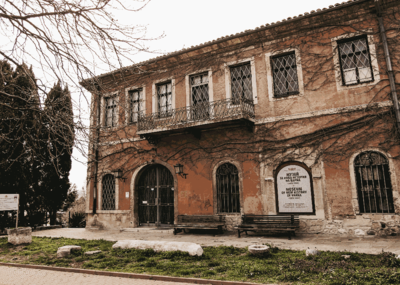 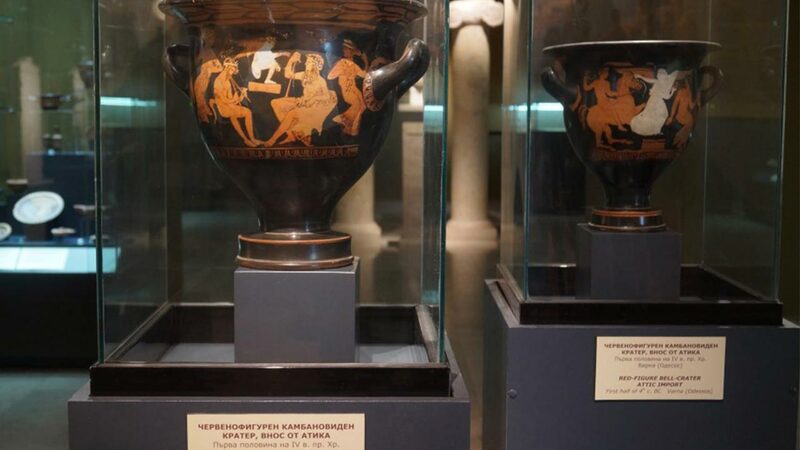 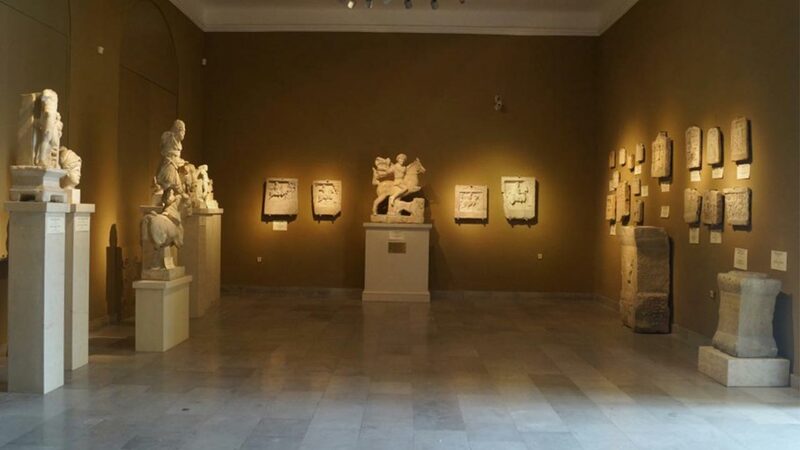 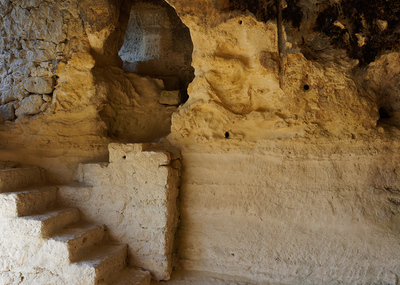 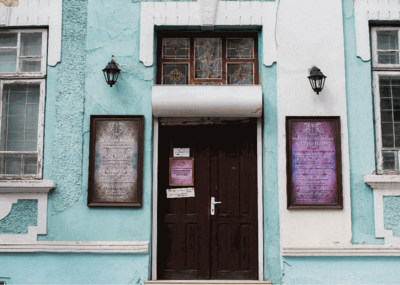 Visit the Archaeological Museum for free with Varna City Card! 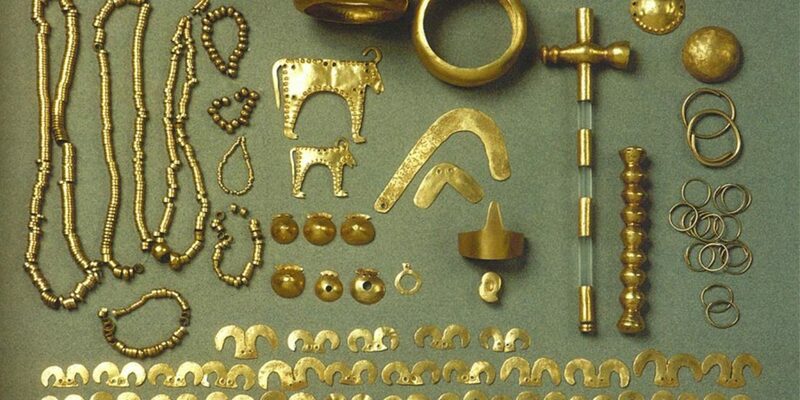 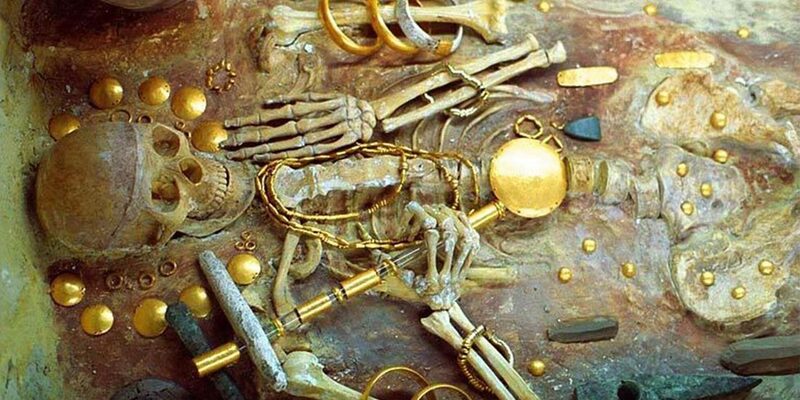 See the world's oldest golden treasure (4600-4200 BCE) as well as original finds from the Paleolithic Age (about 100 000 years BC) to the Middle Ages (7th – 8th century), and the Bulgarian National Revival.